I am curious, not fearful or unafraid. I have delivered babies into this world. I have held the dying until their departure. Life, what is if for? What is it about? Do I know or don’t I? Knowledge is elusive and never complete. The more I know, the more I know I don’t know. My boss once asked me if I knew what I was doing. 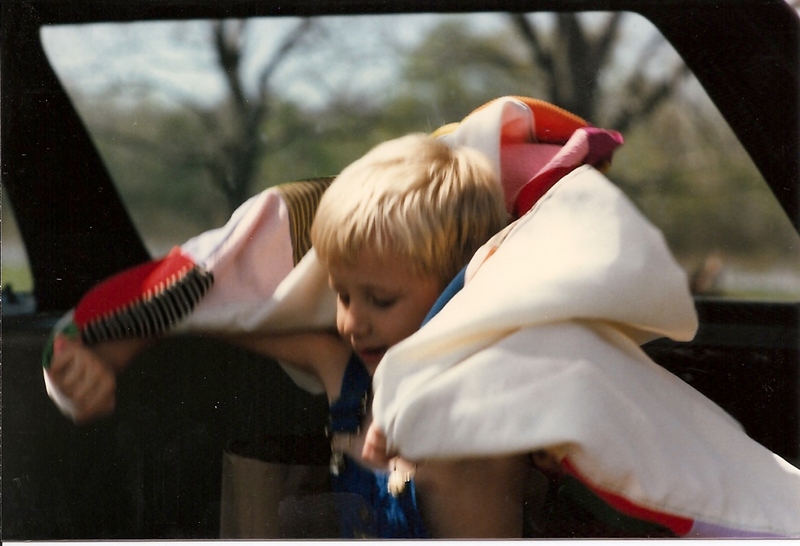 “No sir,” was my reply, “but that has never stopped me before.” This is one of those valuable lessons my mom taught me. Just because you don’t know doesn’t mean you shouldn’t. I am willing. I am not always able. I have heard that “If it is worth doing, it is worth doing until you get it right.” Here am I, send me. What is there about me that is different from all the rest? Possibly not all that much. I am a soul longing to do more, share more and know more. Born into a body in 1960, my parents raised me and continue to show me. My wife loves me. My children teach me. My friends stand by me. I share in this journey with many others. I am grateful. I have experienced more than 30 years as a husband, more than 30 years as a dad, and more than 30 years in the fire service. I continue to grow, feel and learn; and too, I diminish, numb, and forget. In honor or disgrace, blame or praise, I am prepared. I am grateful for your consideration of me for this award. My delay in posting is trying to figure out how to add this to my blog. I am feeling somewhat inept. I have reread the instructions but still don’t seem to get it. Sorry. P.S. Don’t tell anyone else I can’t figure this out. Okay? Click on your Dashboard; then click on Appearances; from there click on Widgets. Then find the Image widget in the list and drag it to the right side. If you drag it far enough it will stay put. Then you can put the url of the award image in Save it Then go look at your page and you should have the award shining in your sidebar. Ahhhh, image widget. 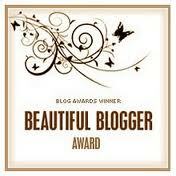 I was looking through the widgets for Beautiful Blogger, Award Widget, You Won a Dollar and such. Now, to select 7 to pay it through to that you have not…can a blogger be awarded 2 BBAs? “Here am I, send me.” That’s my favorite quote/scripture. Very humbling, indeed.